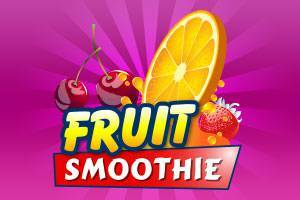 Try these fruits and make a smoothie full of prizes! 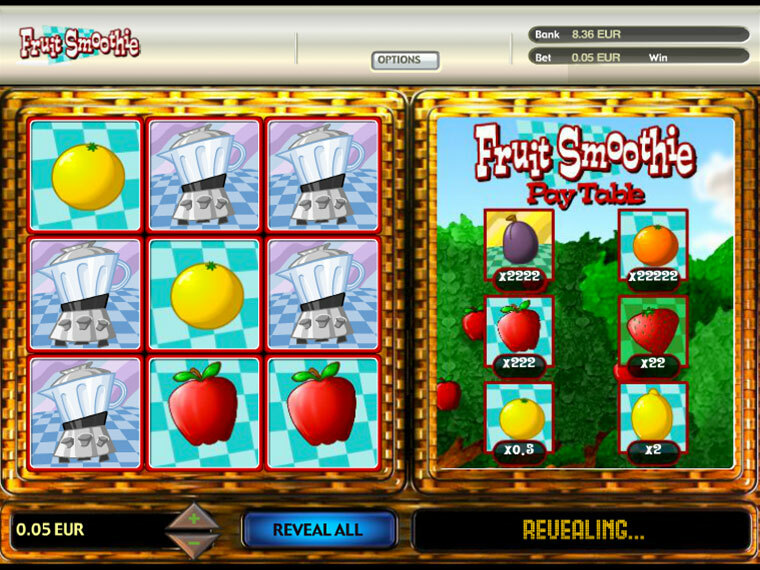 Get 3 matching fruits and multiply your wager by up to 22222! Who said fruit doesn't satisfy?